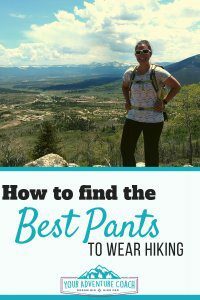 ✅ You are new to overnight hiking and are not sure where to even begin. ✅ You are terrified of going on your first solo hiking trip, but are determined to make it happen. ✅ You feel like you aren’t fit enough, fast enough, or knowledgeable enough to have a safe and successful hike. ✅ You are confused about gear – do you have everything you need? How do you get everything you need? Do you have way too much? 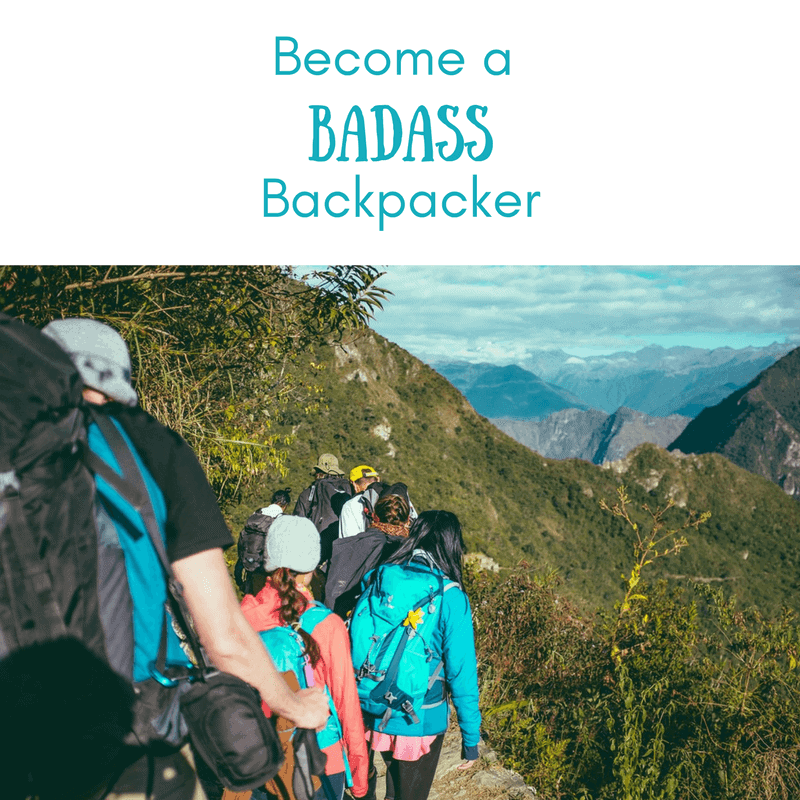 ✅ You have some day hikes under your belt and you’re ready to be a badass backpacker. 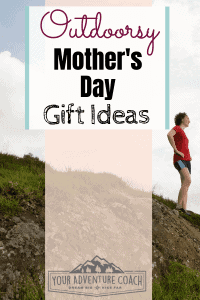 But you need a little help physically, mentally and/or financially preparing for your first long distance hike. 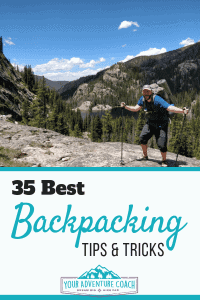 Then Backpacking Essentials is for you! It’s a 7-week program for lady hikers who want all the information, resources, skills, and confidence to charge ahead with planning your first backpacking trip. Think you’ll never be able to hike big mile days with your pack weighing you down and seemingly dragging you backward? Buy the backpack weight calculator now, enter in the weights of your gear items, and see how much weight you can leave behind. 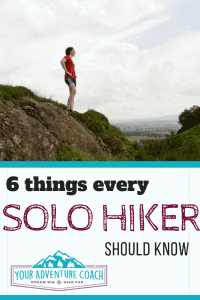 Are you feeling overwhelmed trying to prepare for your first backpacking trip or long distance hike? And finally hit the trail already!